I was never so sure about the cafe of any art museum. 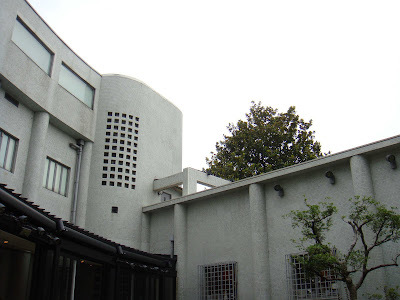 We visited this Cafe d'Art of Hara Museum of Contemporary Art in Shinagawa, Tokyo in July. The purpose was to take my wife to the art exhibition, and enjoy the cafe which I had never had the chance to pay a visit every time when I was there. 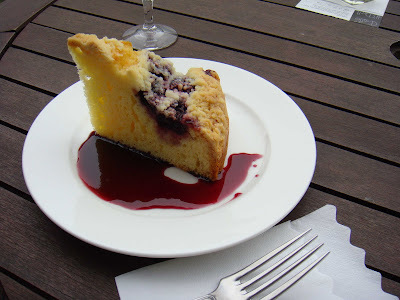 The cafe provides special image cake according to each exhibition, but we had only the usual dishes. Honestly, they were just usual, nothing special. The environment is ok, but I think maybe they can try something better to make the cafe more as a piece of artwork too, since the place has the potential. the dining cafe - p.a.t.h. LC & CS fell in love because of one common interest - cafe. Every- thing happened so fast that they get married even before having enough dates to their love - cafe. So, it is time now for them to start their cafe journey; and to share their love with everyone who also likes cafe. 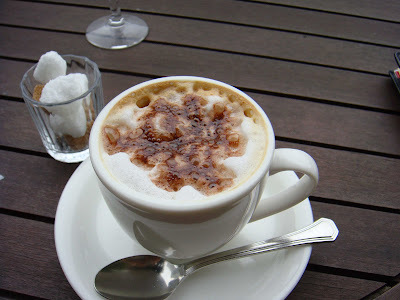 On the lists below you will find cafe visited by LC & CS, mainly in Japan and followed by countries like France, and their home country Malaysia. The author has put the better one he felt on top of each list so that you can have some idea about the cafe featured here in this blog. And for most of the places visited, you will also find the blogs written about them from posts in the archives. The cafe, the definition - CS seeks cafe with good balance in holistic approach, ranging from the food & beverage served to the overall ambiance design. It is not simply a place to have good food, but truly a space where we share for each another. In June 2011, LC & CS has opened their 1st dining cafe in Sungai Petani, Malaysia. The making and the story of it will be updated on another blog.